People care about only one thing: Themselves. So if you want to create everlasting impressions, perform not just for them but also with them, and Zodiac Sign revelations are perfect for that. Welcome to Aeonian , a collection of Zodiac related routines. These are not "guessing routines" or method with complicated and convoluted procedures, but direct moments of intimate mysterious revelations. 5. Zodiac Rhine: Just with 5 ESP cards you can know anyone's Zodiac Sign. 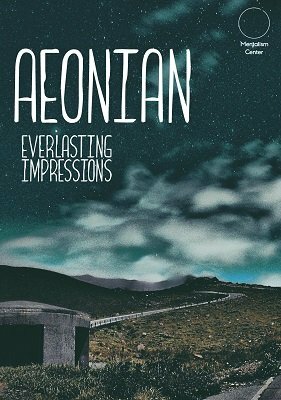 Be open to new possibilities to create everlasting impressions, with Aeonian . 1st edition 2017, 42 pages.